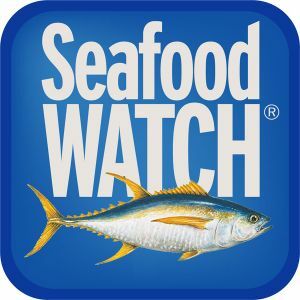 As the best hotel in San Francisco’s #1 destination, the Hyatt Fisherman’s Wharf offers room packages that appeal to most any mood., For the month of April, the hotel is featuring the sustainable “Seafood Watch” Package. In collaboration with the Monterey Bay Aquarium’s Seafood Watch Alliance program, the Hyatt Fisherman’s Wharf is a San Francisco Seafood Watch Alliance partner and one of the few hotels in the city to extend beyond its restaurant in its commitment to sustaining the environment, both underwater and on the ground. So, to support education and awareness about how consumers can make better choices about their food consumption, the hotel has created a room package that includes accommodations for two and dinner for two in the hotel’s Knuckles at the Wharf restaurant, with suggestions for sustainable menu selections as well as nearby attractions so that guests can reduce their “footprint” on the city. Package prices start at only $229.